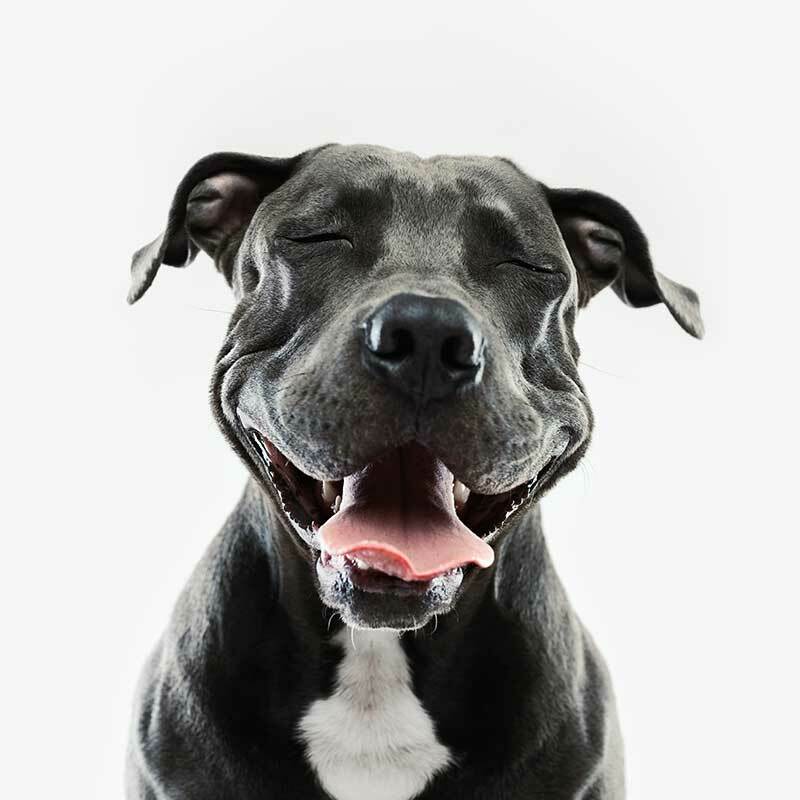 Rocklin Ranch Veterinary Hospital | A Look at Funny Pets: Do They Actually Have a Sense of Humor? Animals and people share most of the basic emotions, a fact that was first theorized in early primate research. Further studies concluded that the animals that displayed keen interest in certain fun or entertaining activities were most likely to have a playful, distinct sense of humor. Pets are experts at learning our patterns. What’s so amusing is that they react to the things we do in infinitely funny ways. How about the cat that insists on sitting on your laptop while you’re trying to file your taxes? What about when you’ve just taken a load out of the dryer and Fluffy comes along to sleep among your nice clean laundry? What about the dog that picks up your shoes, socks, glasses, phone, and wallet and hides them? If these methods of funny pets don’t grab our attention, nothing will. Pets, like people, are highly motivated by food. To be sure, they will perform an array of tricks, pet dance moves, flips, tail wags, head butts, and more to show their desire for something tasty. Perhaps they employ their skills in these ways because they’ve learned that people will smile or even laugh. It’s hard work, but somebody’s gotta do it, and funny pets are some of the hardest workers around! Pets seem to know just the right moment to get the biggest reactions. Like parrots with their excellent mimicry, rhythm, and focus, animals appear quite apt regarding the moments they choose to step into the spotlight. What Do You Think About Funny Pets? Funny pets definitely live among us. While it’s still up in the air whether or not they know they’re being funny, we’re pretty sure they do. Having a sense of humor helps us co-exist, and truly makes the experience of pet ownership that much more enjoyable. Since they add so much joy and happiness to our lives, it is critical that we keep up their health and wellness as much as possible. If you ever have questions about your pet’s behavior, personality, or health, we look forward to hearing from you at Rocklin Ranch Veterinary Hospital.